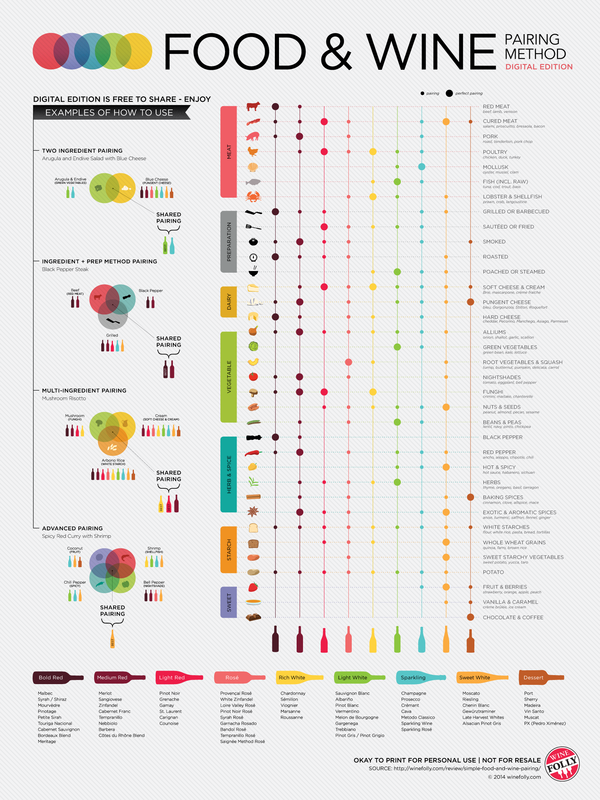 Food and Wine Pairing Method #Infographic ~ Visualistan '+g+"
See the theory of food and wine pairing in action with this easy to use chart. Then, understand the simple science behind food and wine pairing based on our basic sense of taste. You can learn the fundamentals of how taste components like sweet, sour, spice, bitter and fat go together. 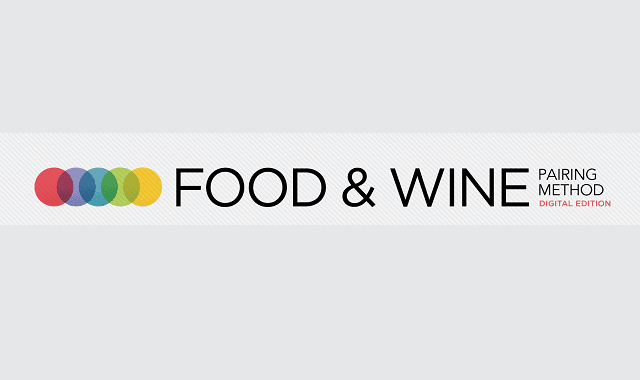 Then, try pairing wine by letting the characteristics of your food suggest your wine.